Full Name: Katheryne Allisae Cromwell. Nickname(s): The Magus of Equilibrium. Eye Color: Light blue / Sapphire. Distinguishing Features: There are about a few features that stand out more often than they should but it really only boils down to three things for Katheryne. Despite having a long hairstyle braid in that of a ponytail, she often keeps a black ribbon tied around a strand of locks that isn’t as visible to the naked eye that keeps her long hair together until the ribbon finally becomes a bow at the end of the tip does it become noticeable. 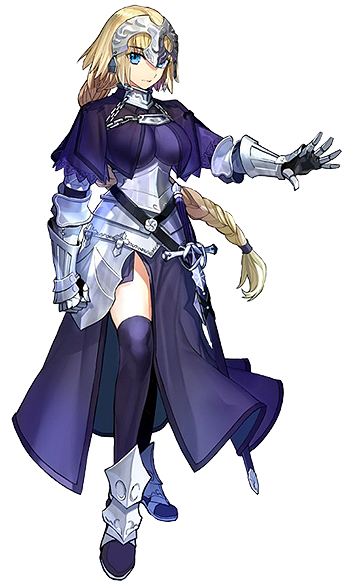 She also often wears a suit of armor that is unique to her fitting as the crown-like head piece is often an iconic appeal to her nickname aside her magic despite being part of her armor. Underneath the armor is a very prestige gown that is also unique to her fitting that often shows off her legs to which she enjoys wearing stockings underneath. Despite the usual outfit, she carries a large white banner attached to a lance that symbolizes the crest of the Cromwell family in respect. As she ever really only presents it during a fight or special events as a reminder to her lineage. Katheryne is also often revered to be very memorable because of these features outside of her magic, especially by those attracted to her caucasian beauty and kindness. Katheryne stands at exactly five foot six and weighs at one hundred and forty-four pounds. Her blood-type is B. Due to her genetics she has two more years left of growth and she already has adult features that are seen in an instant by her curves on her body than the maturity developed upon her face. Often enough her face alone draws in some men or women on a whim as the unusual illumination of her colored blue eyes of hers tend to catch many in awe as their sleek shape is naturally defined beauty with it’s radiance. Katheryne's skin is fair, soft, smooth, and naturally warm. The body she has does look delicate at first glance, however, thanks to magic and proper condition for handling magic she is capable of packing a serious unsuspected amount of strength. Katheryne's hips are healthily wide and the true definition of "child bearing hips". To fit with her hips, she has a plump bottom, possessing a mix of tenderness and firmness enough to..... bounce if needed. Her thighs are firm, smoothly flowing from her hips down to her calves. Her feet fit perfectly into size eights; she is well kept and shaven where needed; her naval is inverted cutely; her nails remain short and are hardly given attention aside their hygiene. 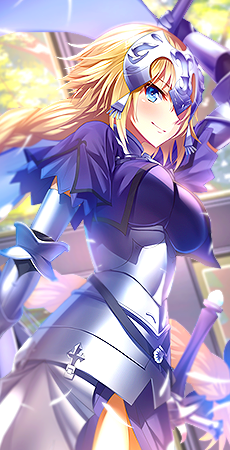 Chivalry : Although sometimes a misconception by many, Katheryne acknowledges its true definition in the combination of qualities expected of an ideal knight, especially courage, honor, courtesy, justice, and a readiness to help the weak. Magic : That in itself holds quite the amusement for her, along the excitement of how it could be used in variety by others as she also wishes to become a stronger mage in terms of knowledge and power. Though her primary focus is more so on her own ability to create her own magic. Romantic Comedies : One of the things Katheryne enjoys out of her spare time is reading and binging on shows of the same genre of romance comedies. She’s definitely a big fan of a webcomic known as “Witch Way” that employs such fantasy of romantic and hilarious situations all in one that she discreetly admires. Riding : Whether it be a car, motorcycle, or a bike; Katheryne enjoys riding on any given transportation and has become a sort of forte for her to be able to maneuver high class cars, planes, boats, and animals capable of being ridden throughout her preparations of her family. Culinary : One of the biggest things Katheryne has trouble doing is cooking. She’s really bad at it. The very act of attempting to cook often displeases her as she is self aware of her awful skills although she will always try. Surrender : Given to any shape or form, she does not like quitters or giving up. Bad Manners : Whenever someone implies or heavily carries out way of impoliteness, rudeness, and humility in their speech or actions. She is not one to really point these atrocities in people’s behavior and often tries to overlook them despite their lingering bitterness left on Katheryne’s feelings. Accursed : Be it the living or the dead; or anything cursed, including objects, are not something Katheryne likes. They are reminders of the un-forgetful that lingers harbored hatred or madness. Such things often are viewed as evil or corrupt, but Katheryne sees such substances as the misunderstood. Fighting Style: Katheryne’s battle style, ‘‘Große Erbschaft’’ (Great Inheritance), allows her to freely alternate between using her spear or her sword, depending on the manner of distance between her and the target(s). 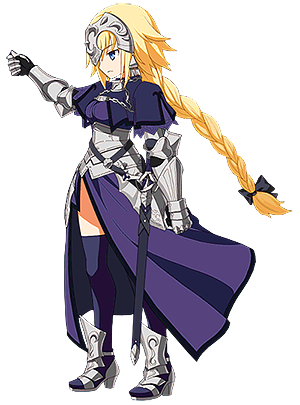 Switching rapidly between these two weapons in moderation can properly assail an opponent from long range, and also dominate him or her in close-ranged environments; her sword is used for close range and the spear for long range attacks, and her signature charge attacks. Her charge attacks vary depending on how long she stalls in between her attacks which could lead to tricking opponents. During fights she’s often too focused on battling than anything else. Often for naught, Katheryne becomes serious regardless in fights. 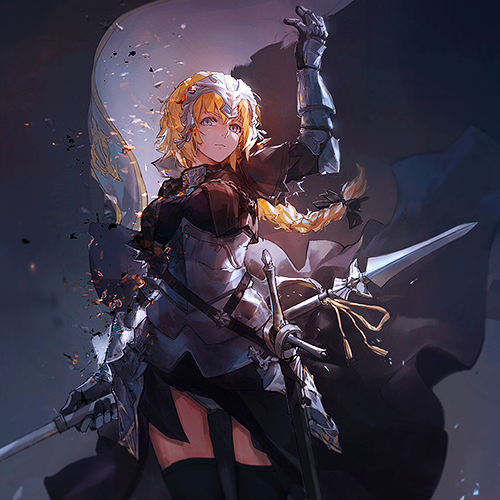 While her state of mind is focus and driven, it really shines her determination as a natural born fighter relying mostly on instincts from her capabilities using the spear and sword; knowingly when to switch from the two while each action may appear an attempt they serve to further her own insight of the fight. Often mixing in her own magic through attacks on a more physical level than most mages. Items of Significance: Cromwell Banner | Cromwell Armor. Really loving the progress on this, I appreciate the time you've spent working on this despite having an apparently busy schedule. I look forward to reviewing this upon completion, just wanted to give some first-pointers out to some minor things. The position of student should include the year they're situated in, which requires the student to have improved as the years progress and have an overall development to keep up with the demand of magical skills. One thing regarding the 'chibi' images, you could use an image editing software and get the software to blend to your will the outlines to the background so they don't appear as white spots at the edges. In conclusion, interesting choice of imagery to keep it interesting, as well as the coding being done manually rather than utilizing the quick choices above in the posting box, it is amazing to see someone like you here. We, the staff team, hope to review this application upon completion with great zeal for the details put into this.